Watch the latest videos from our campaign to see just what #StandTogether is about. Education Minister Dr Maszlee Malik has pledged to introduce more kindness into the school system, including through the successful #StandTogether National Kindness Week introduced earlier this year. 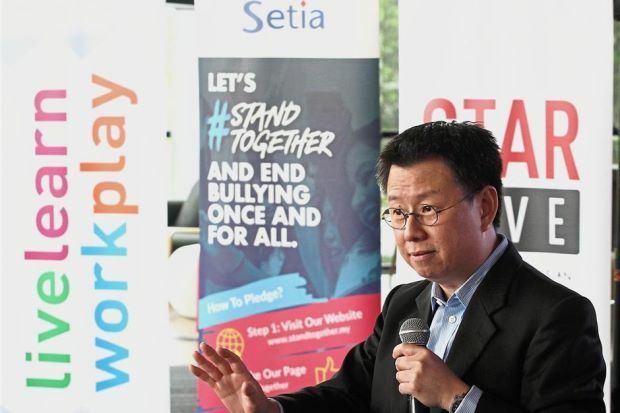 Instead of trying to end bullying through humiliating punishments, adults need to model love, kindness and compassion for children, said respected developmental psychologist Dr Goh Chee Leong. 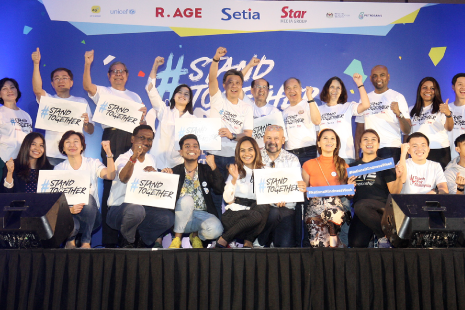 Over 6,000 people showed up to call for a kinder Malaysia and celebrate Malaysia’s inaugural National Kindness Week at the #StandTogether Carnival at Setia City Convention Centre.